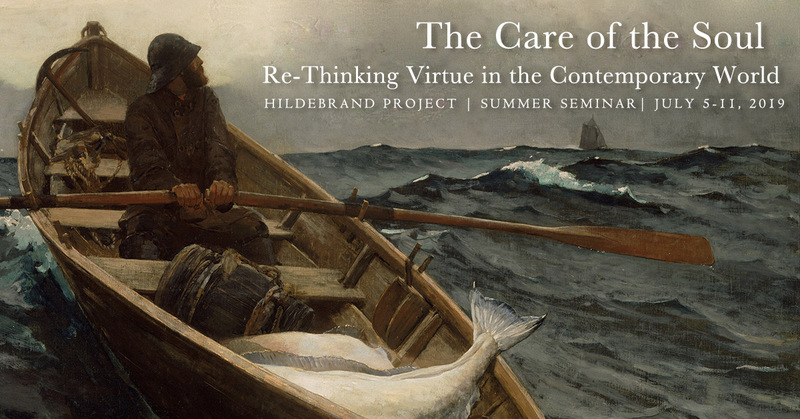 Every year we compile a directory of the attendees of the Hildebrand Project’s Summer Seminar. But this isn’t just any directory, it’s a personalist directory. We are hoping to capture something distinctive about each of you, so that, as you look over the directory, you may discover points of affinity (and intriguing differences). Our goal is to help extend the temporary community of this seminar into a lasting community rooted in friendships and collaborations that endure long after our week in Steubenville.